Here are some more draught beers I had towards the end of this year. 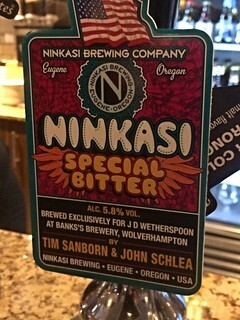 5.8% amber colour with a nice head, fruity malt aroma and the taste is bitter malt, the best beer they had in Spoons this week. 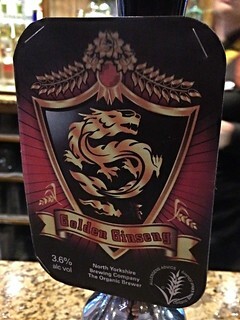 3.6% gold colour with a nice head, bit of a floral aroma, taste is dry with some hops. 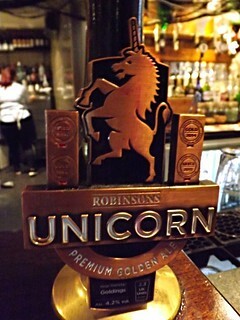 4.0% amber colour with a good head, not a bad aroma and taste. 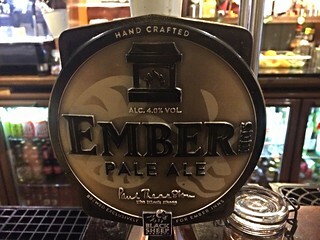 Had this in the Lake District and it is brewed specially for Ember Inns. 4.2% amber colour with a nice head, hoppy aroma, dry citrus hop and malt taste, good beer, I have had this one in bottles and that was good as well.